Who Are The People Behind CBS Bringing You Greater Well-being? 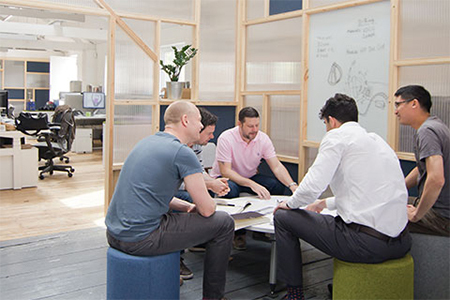 We love what we do, creating innovative products that enhance user experience through the seamless connection of you and technology. 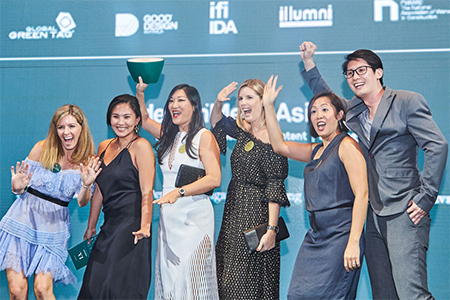 Held in Singapore, the INDE.Awards hosted by Indesign Media Asia Pacific brought together the Asia Pacific A&D community. Lolly is a personal desk light that gives power to the user through its integrated USB type A and type C ports. 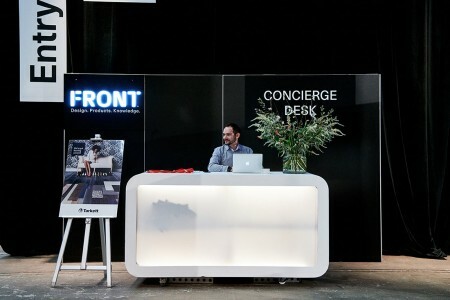 CBS exhibits at FRONT Commercial Furniture Exhibition in Sydney - hosted by Indesign Asia Pacific Media. 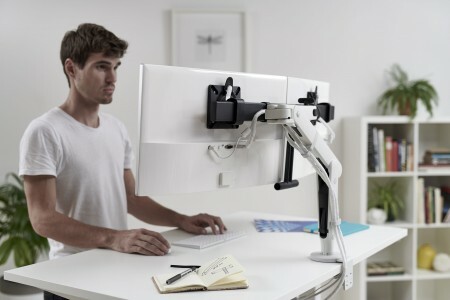 We answer one of our most common received queries: Do you need a monitor arm and sit-to-stand workstation? 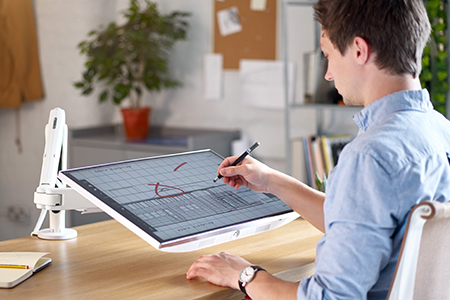 Ollin receives FIRA Ergonomics Excellence Award - another award to celebrate Ollin's world leading technology.